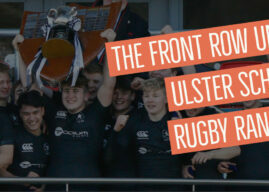 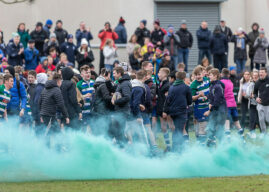 Home of The Front Row Union Ulster Schools Rugby Rankings and the best photographic coverage of Schools Rugby in Ulster. 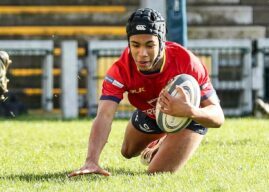 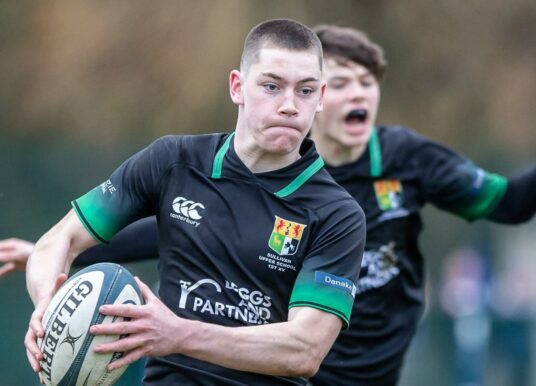 Ulster Schools: What the rankings say – Subsidiary Shield and Bowl Predictions. 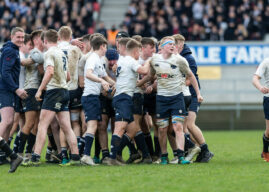 Schools Cup: Round 4 Wrap, Quarter Final Draw.